Hello! 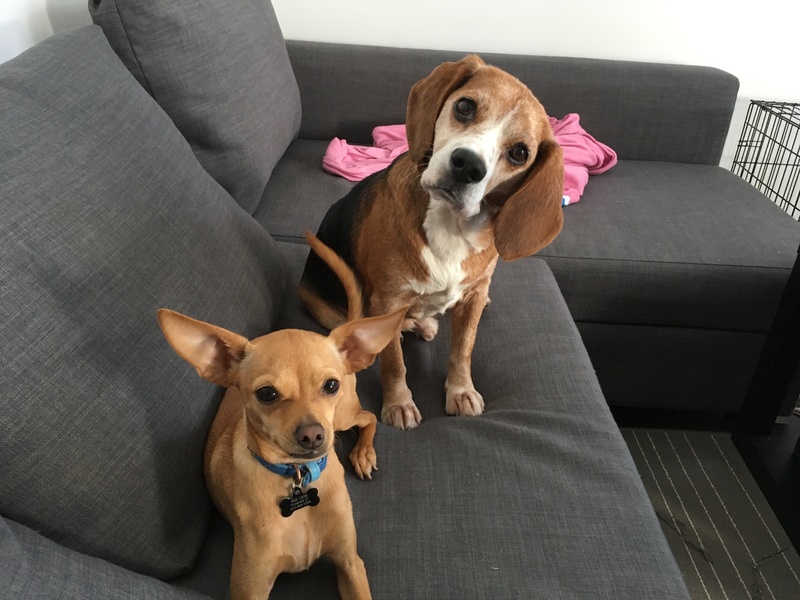 Would you like to foster a dog in need? Our rescue cannot save dogs that have been abandoned or rescued from a shelter or puppy mill unless we have foster homes with loving folk like you to help prepare dogs for their forever homes. Minpinerie is a non-profit Ottawa-based organization made up of dedicated dog-loving volunteers who rescue and foster miniature pinschers that have been surrendered by their owners, willingly released by puppy mills or breeders, or abandoned in shelters. If you have the room in your home and your heart, (or know of someone who might) please let us know by filling out the application online and help us out by giving one of these sweeties a loving temporary place to stay on their journey to their forever home. You can find out more about a dog that might fit your family and lifestyle by calling or writing to Louise at loulouonline@rogers.com or filling in the volunteer application.